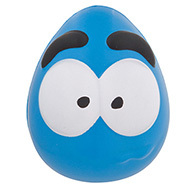 Personalise your own fun character stressballs that are ideal for you ! 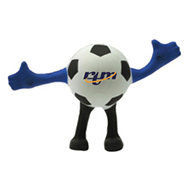 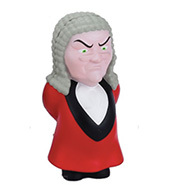 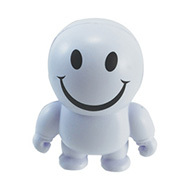 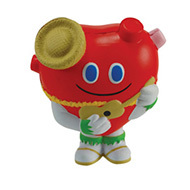 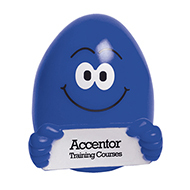 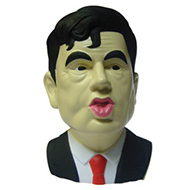 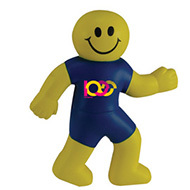 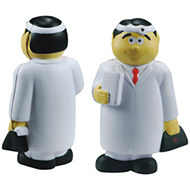 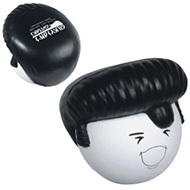 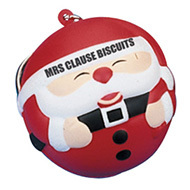 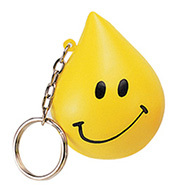 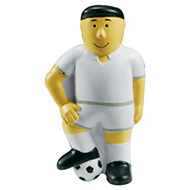 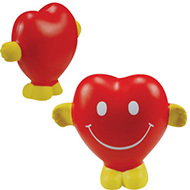 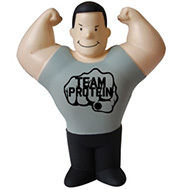 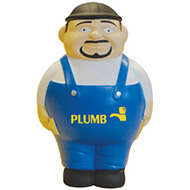 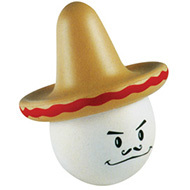 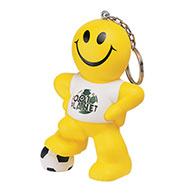 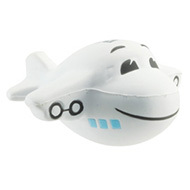 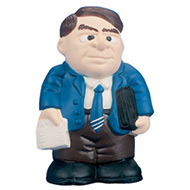 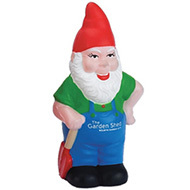 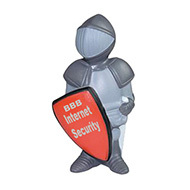 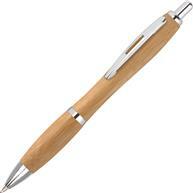 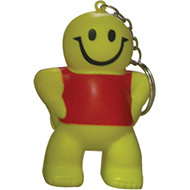 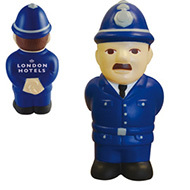 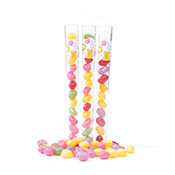 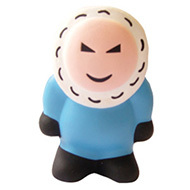 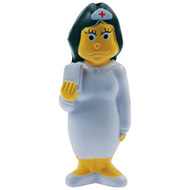 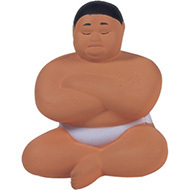 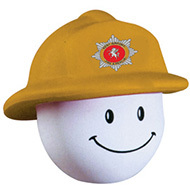 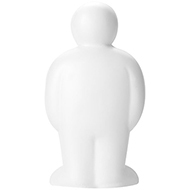 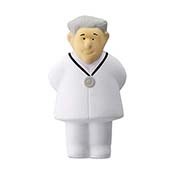 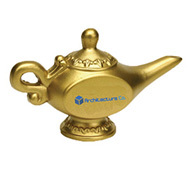 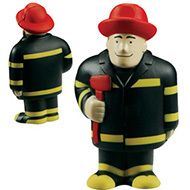 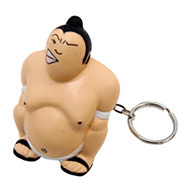 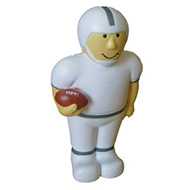 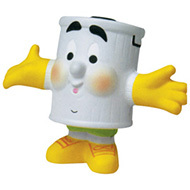 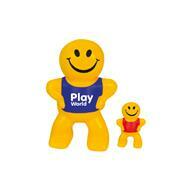 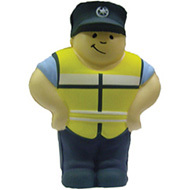 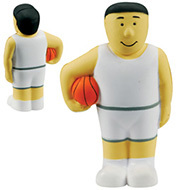 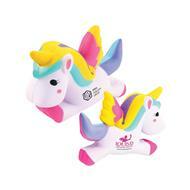 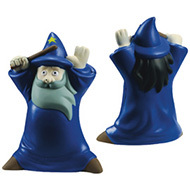 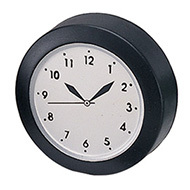 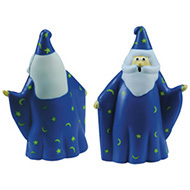 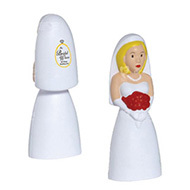 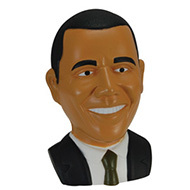 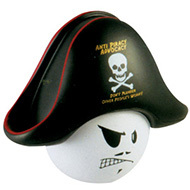 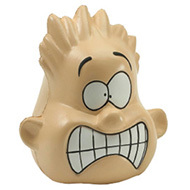 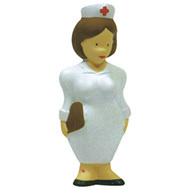 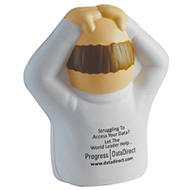 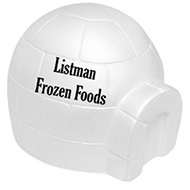 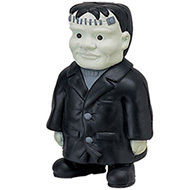 Our promotional fun character stressballs are an excellent promotional gift for audiences of all ages. 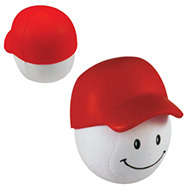 Promotional fun character stressballs are an excellent cost affective branding and marketing strategy that guarantees results. 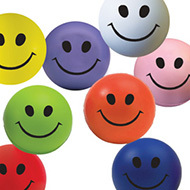 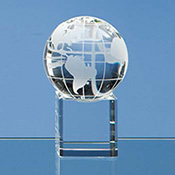 Contact your excellent customer service team to request free visuals of how your organisations brand, logo or company message will look on personalised promotional stressballs. 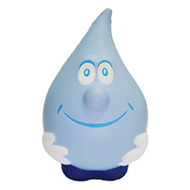 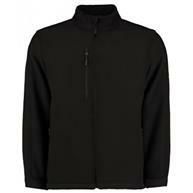 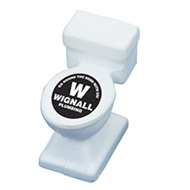 Call us on 01245382600, email us sales@allwag.co.uk or chat live to us above.